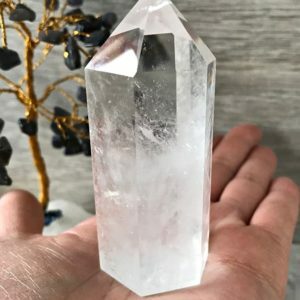 Clear Quartz is known as the “master healer” and will amplify energy and thought, as well as the effect of other crystals. It absorbs, stores, releases and regulates energy. 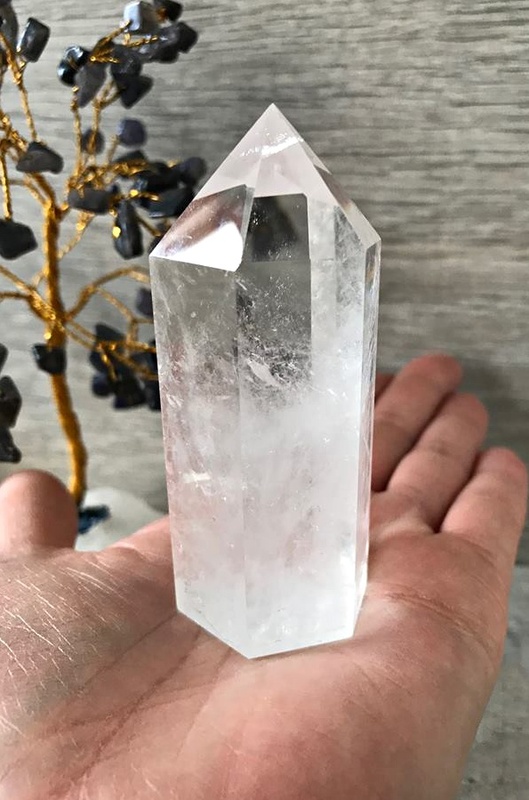 Clear Quartz draws off negative energy of all kinds, neutralising background radiation, including electromagnetic smog or petrochemical emanation.